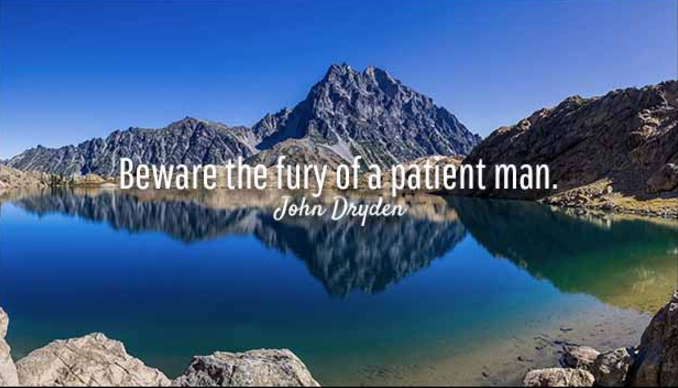 John Dryden translated this into the more familiar ‘Beware the fury of a patient man‘. Yes, and the patient woman too – and I can testify, from personal experience, to the accuracy of this wisdom. But ol’ Publilius, who was writing back in the first century BC, probably wasn’t that worried about the distaff side. 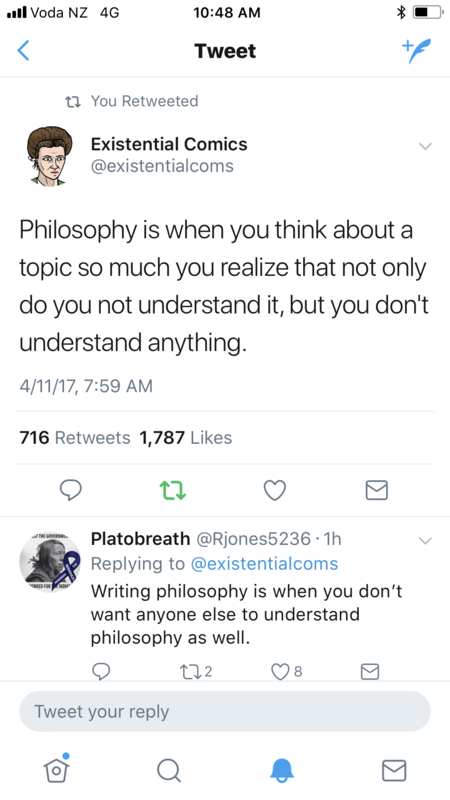 I’d never heard of the bloke, but he seems to have come up with some beaut words of wisdom, pearls of insight we still, in our unknowing, unthinking, 21st-century way, still use frequently. There’s a whole bunch of things he is said to have said, here.